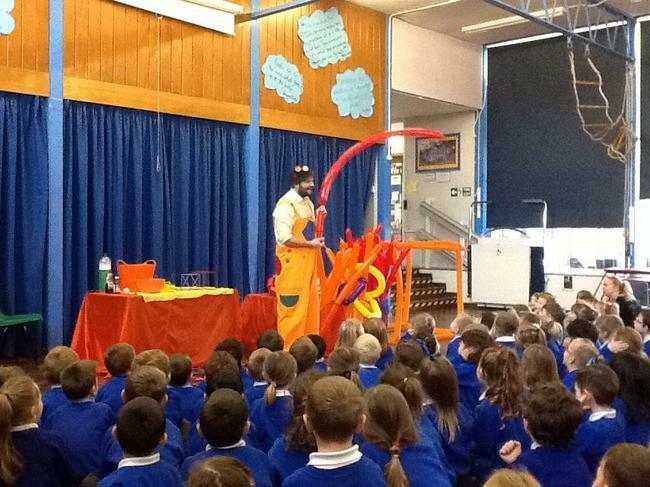 We all enjoyed sessions with the Bubbly Maths man today. 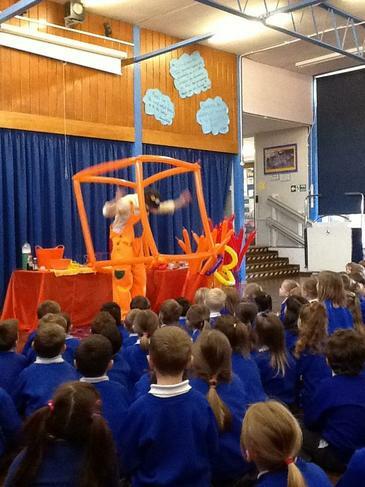 A great opportunity to problem solve and talk about Maths. 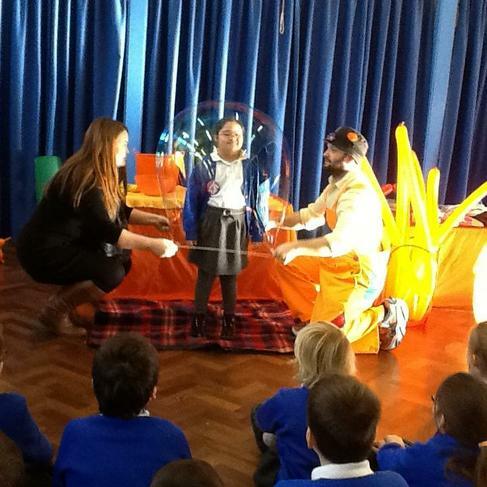 We had lots of fun including putting people in a bubble! 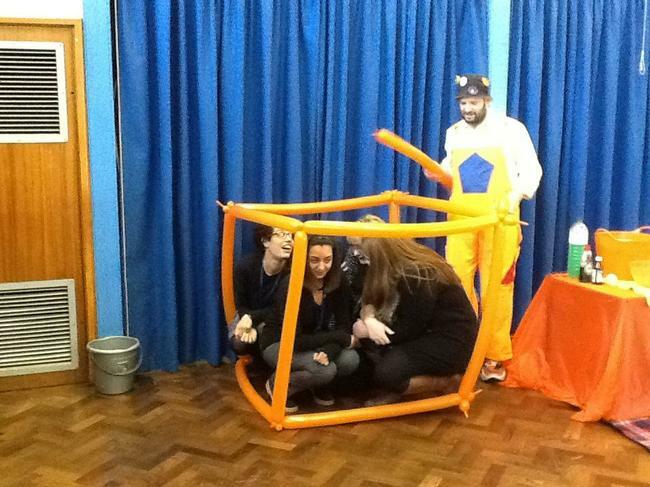 Thank you Mrs Cropley, our Maths Subject Leader for organizing.